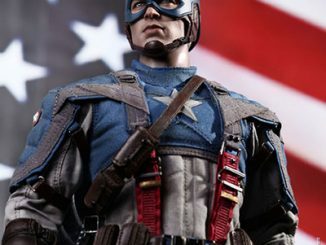 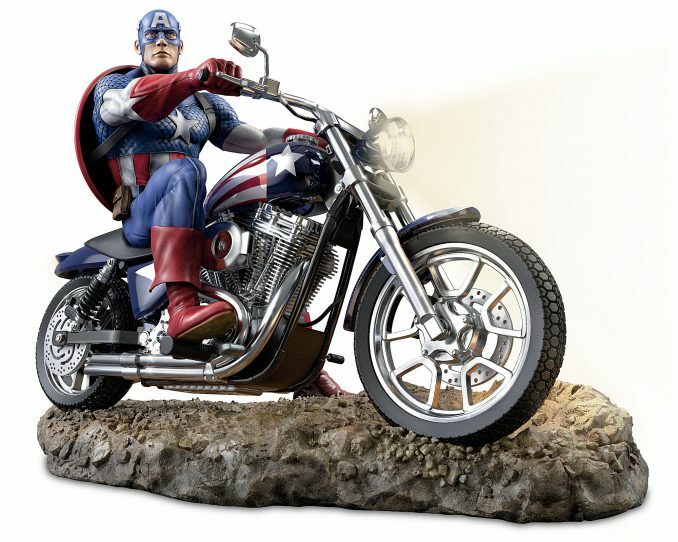 This limited edition Marvel Captain America Illuminated Masterpiece Sculpture features Cap riding an intricately detailed star-spangled motorcycle. 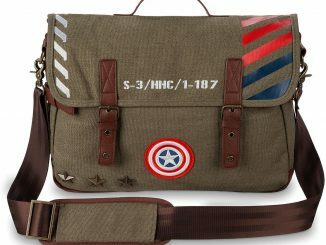 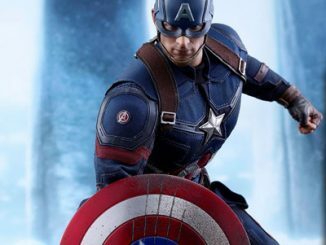 Not only is it impressively detailed with exquisite handcrafting and hand painting, but it’s also quite sizeable, with a 1:7 scale and a length of over 12 inches. 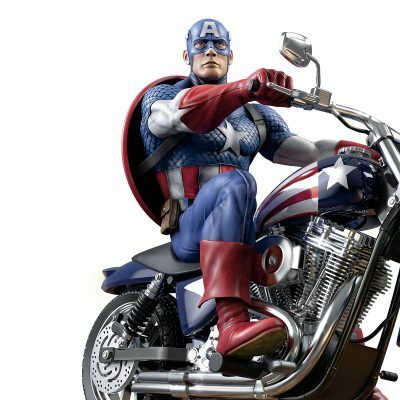 Officially licensed, this Captain America motorcycle sculpture features CAP in his classic costume riding his vintage red, white, and blue Harley Davidson. 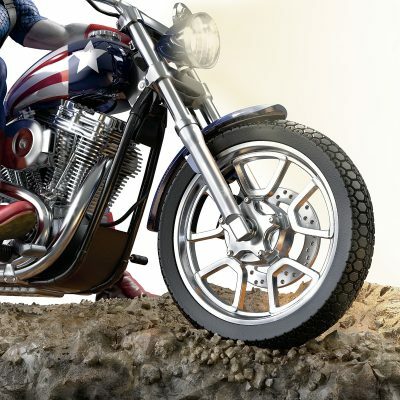 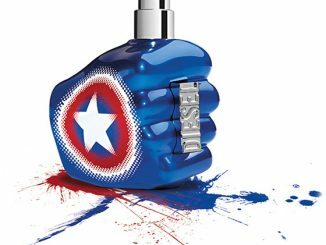 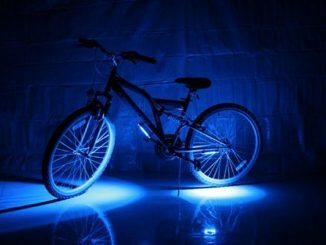 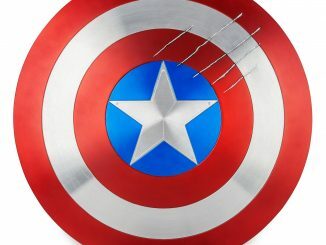 It captures every detail, from the vibranium-alloy shield he is wearing on his back to the electroplated “chrome” finishes on the appropriate parts of the bike. 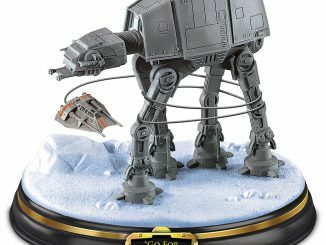 It so authentic that the headlight and tail light really light up when you flip the hidden switch. 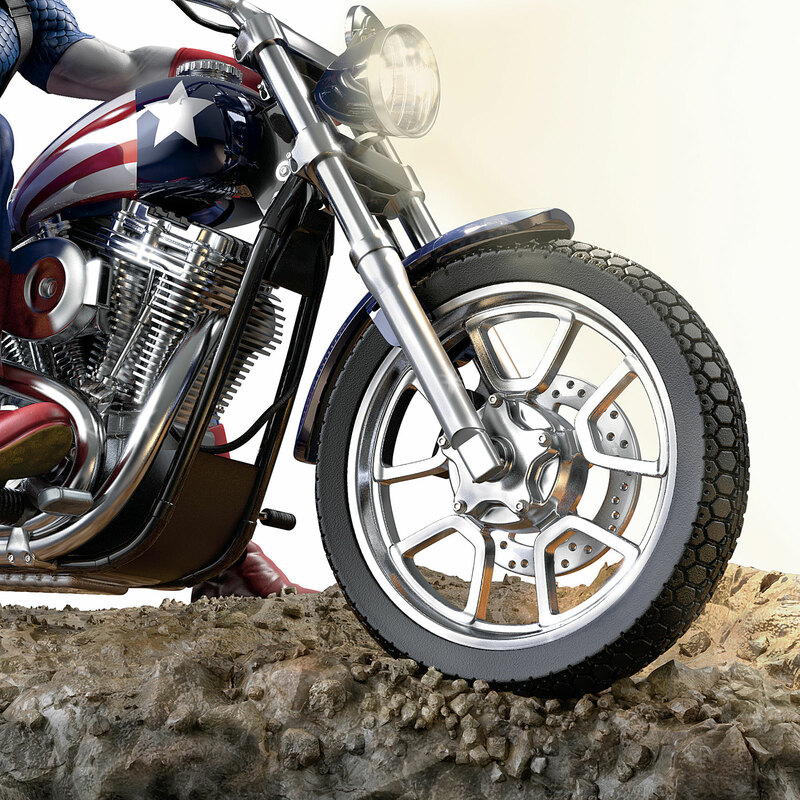 This collectible is hand-numbered and comes with a matching Certificate of Authenticity. 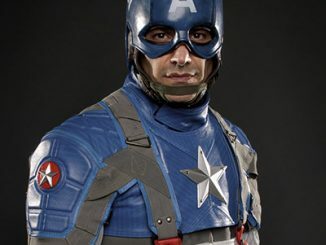 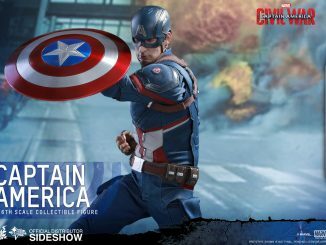 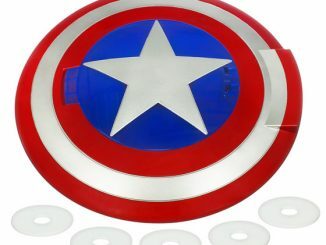 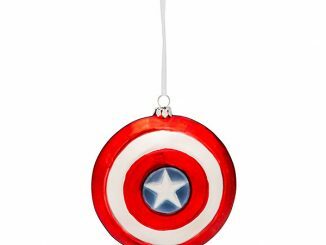 Order this Captain America Illuminated Masterpiece Sculpture for $129.99 exclusively from The Bradford Exchange.